Some voters don’t mind paying more in gas taxes if it means safer roads, but others think taxes are already too high. Mayor Eric Garcetti held a news conference to voice why he and some of LA’s workforce are against Prop 6. 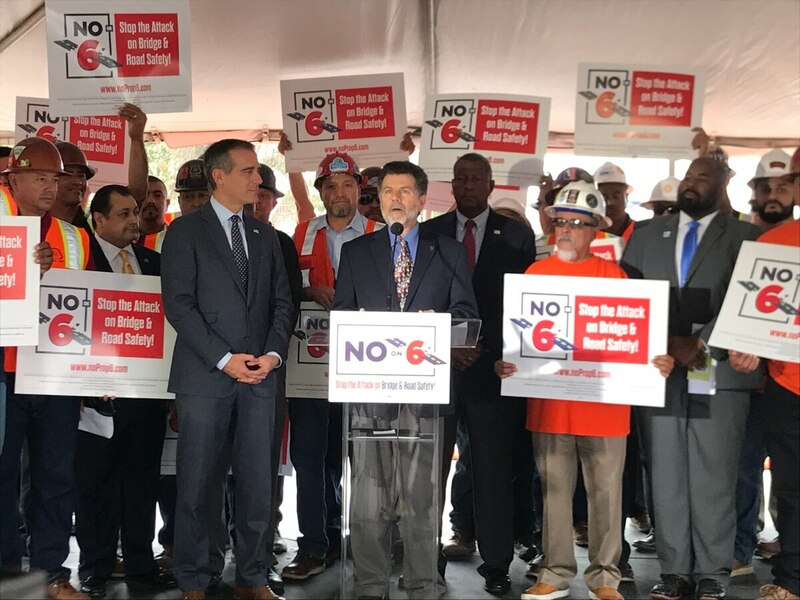 Mayor Eric Garcetti held a news conference with LA's workforce including construction workers, engineers and carpenters to rally for opposition on a vote for Prop 6. The proposition would repeal the gas tax approved last year to collect funds for California infrastructure projects. 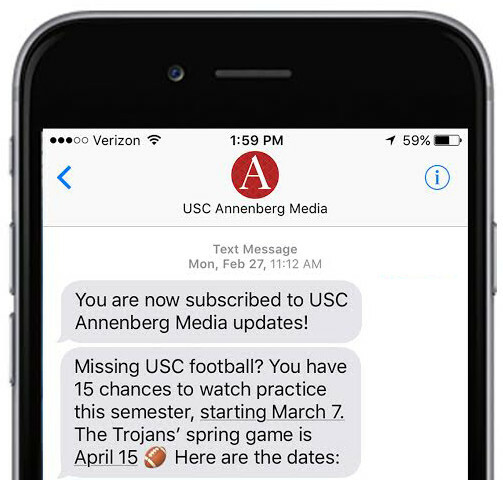 The proposition is on the ballot during this year's midterm elections.